Nanning is called “Yong” for short. 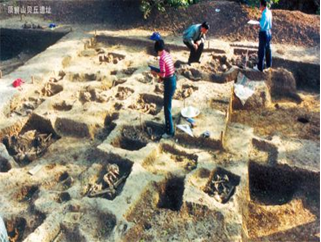 It covers an area of 22,099 square kilometers with a total population of 7.4 million and a history of nearly 1,700 years. 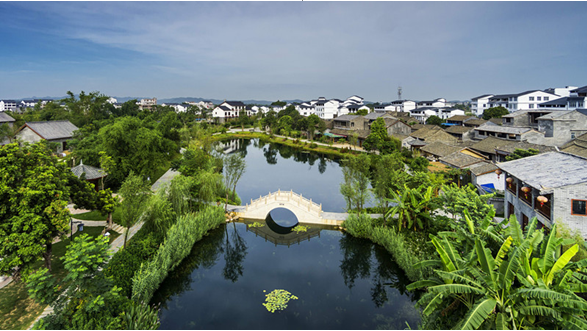 It is an ecological and livable city dominated by the Zhuang population while many ethnic minorities live in harmony, which has won it the honor of the Zhuang nationality and the subtropical zone. 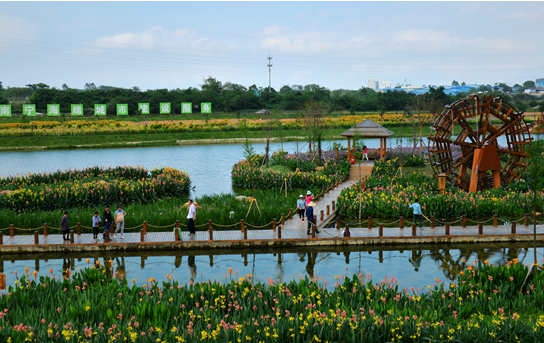 It has won the honor of “UN Habitat Scroll of Honour Award”, “National Civilized City” and “China Top Tourist City”. The climate in Nanning is pleasant. 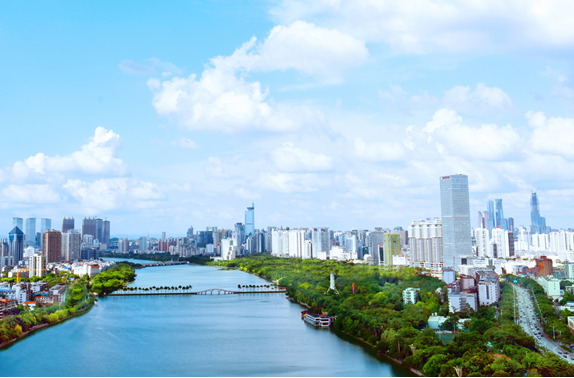 The poet Guo Moruo described Nanning as “half green trees and half buildings”. 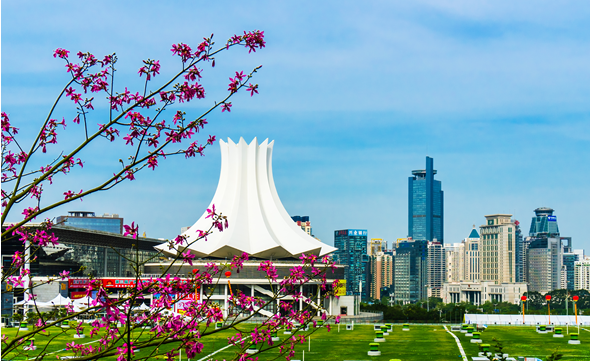 Nanning is a genuine “Green City of China” with beautiful sceneries. 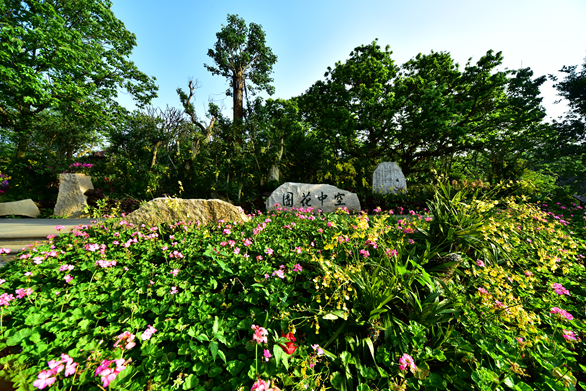 It’s surrounded by green hills, embraced by blue waters, planted with green trees, and escorted by blossoming flowers. There are many ethnic minorities in Nanning, including Zhuang, Miao, Yao, Dong and Mulao. 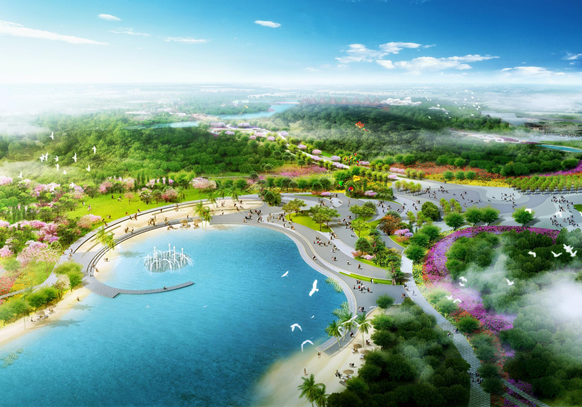 Nanning Monthly Tourism Festival is extremely wonderful. 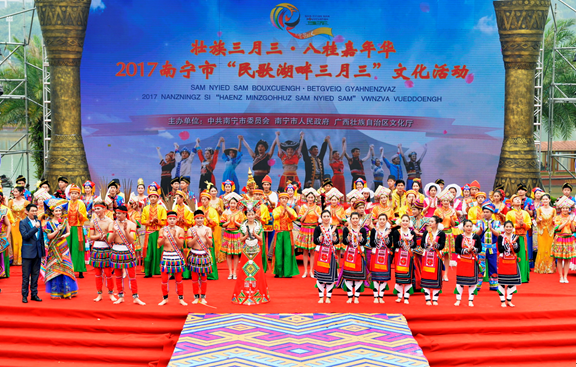 Besides, Nanning International Folk Song Festival developing from “March 3” Song Fair of the Zhuang nationality is a grant meeting for folk culture and art exchanges for the world and makes Nanning become a place favored by all folk singers. 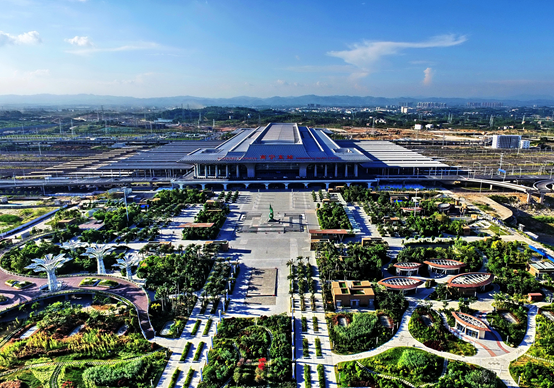 Nanning is the permanent host city to Sino-ASEAN Expo. 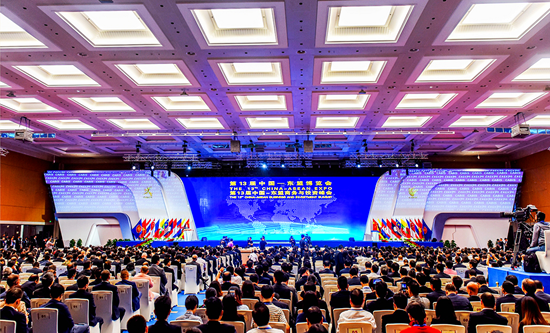 There are many elements with ASEAN’s characteristics, such as ASEAN Consulate, ASEAN Business District, ASEAN Culture Expo, and ASEAN Commodities Exchange Centre. 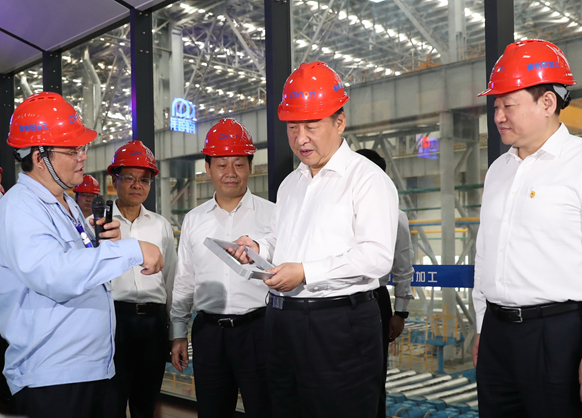 A series of brand shopping malls, The Mixc, Wanda Plaza and Dream Island Department Store, constitute the best shopping environment in Guangxi. 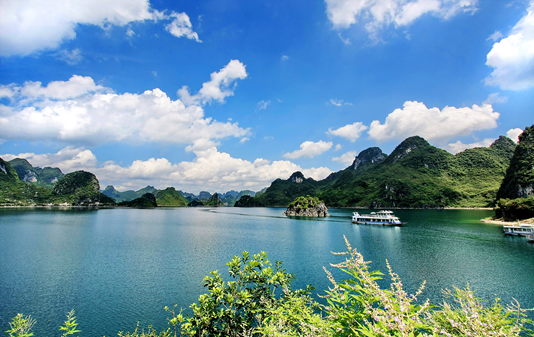 Nanning has rich health preservation and leisure resources. 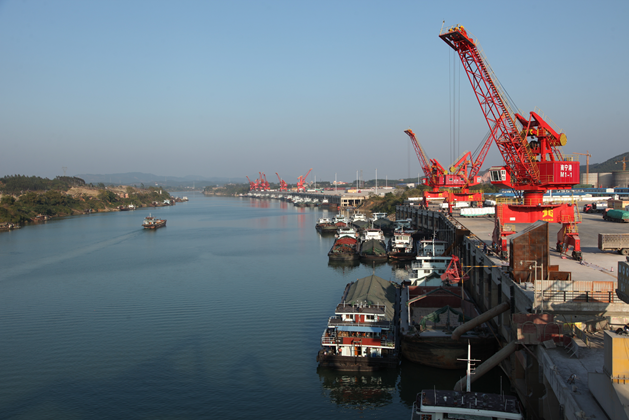 Mashan County and Shanglin County are longevity counties in China. 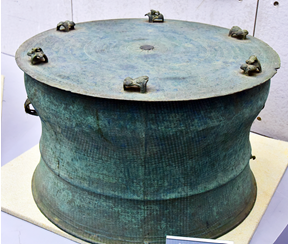 Shanglin is a place where Xu Xiake, a great traveler in Ming dynasty, lingers the longest. 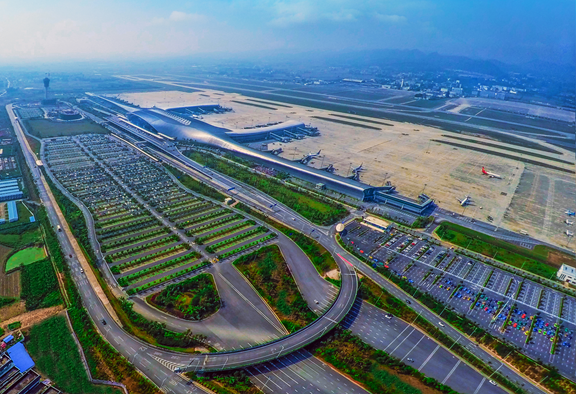 At present, Nanning has already had 44 tourist attractions above the national 3A level, including Qingxiu Mountain Scenic Spot, including a national 5A scenic spot hailed as “the most beautiful scenic spot in domestic cities”, Guangxi Medicinal Herb Garden, the world’s largest medicinal herb garden, Daming Mountain, a summer resort among Chinese mountains, and the Site of Kunlunguan Battle, one of three famous chapters of the Chinese Anti-Japanese War, namely, today’s Kunlunguan Scenic Spot. 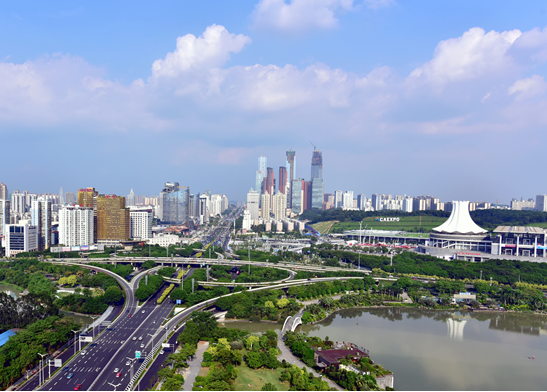 Walk into Nanning to appreciate the charm of green city, song fairs, ASEAN’s characteristics, and health preservation. You’ll have a wonderful stay. 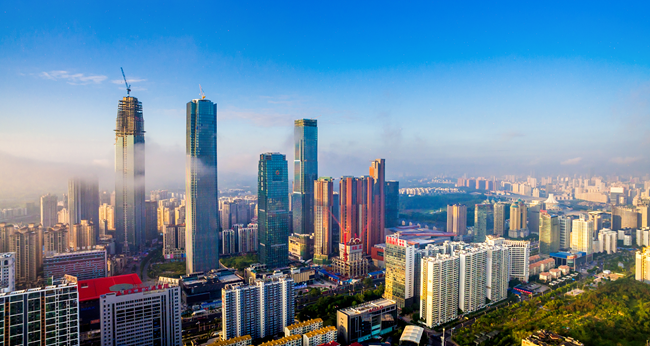 Welcome to Nanning, the green city of China!